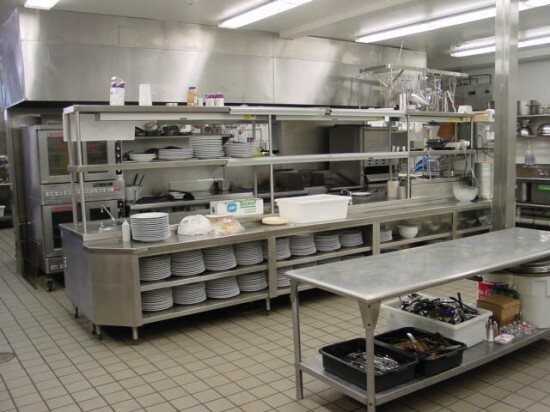 If you run a restaurant or other institutional kitchen, you have a lot of stainless steel tables and equipment. Sometimes they crack or break. Stainless Steel is expensive. A basic 10 foot stainless steel prep-table can cost over $1,000 to replace. Repair it and save. Already have equipment to improve or can't find exactly what you need? Increase efficiency, organization, and space by keeping related utensils, tools and equipment organized and close at-hand with custom shelves, racks, and storage. 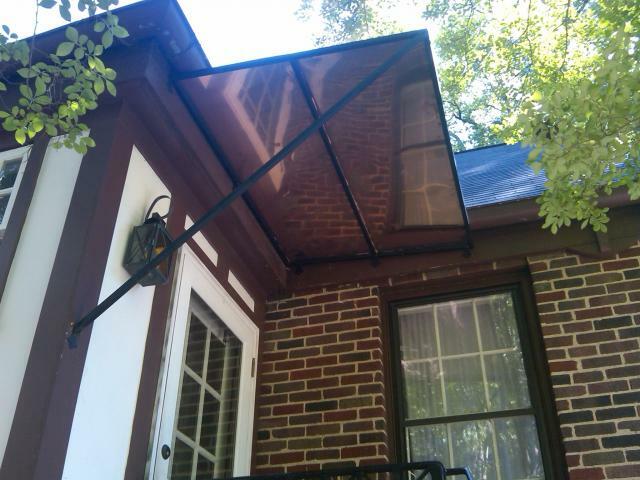 We can custom fabricate your project idea and/or install it for you.